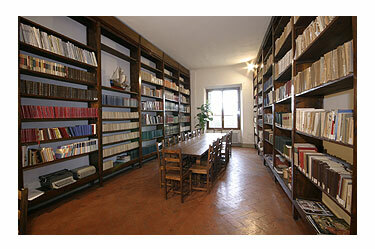 » Villa Morghen has conventions with companies, educational institutions, and scientific university associations. » Furthermore, for groups please contact us to offer you our best prices and availability. Villa Morghen offer 60 places in confrotable rooms.